Top five architecture and design jobs this week include Nike and Tom Dixon - Dr Wong - Emporium of Tings. Web Magazine. Our pick of the best architecture and design opportunities on Dezeen Jobs this week include positions with sportswear brand Nike, designer Tom Dixon and architecture firm 3XN. Nike is looking for a design director to create original solutions for retail environments and programs in Oregon, USA. 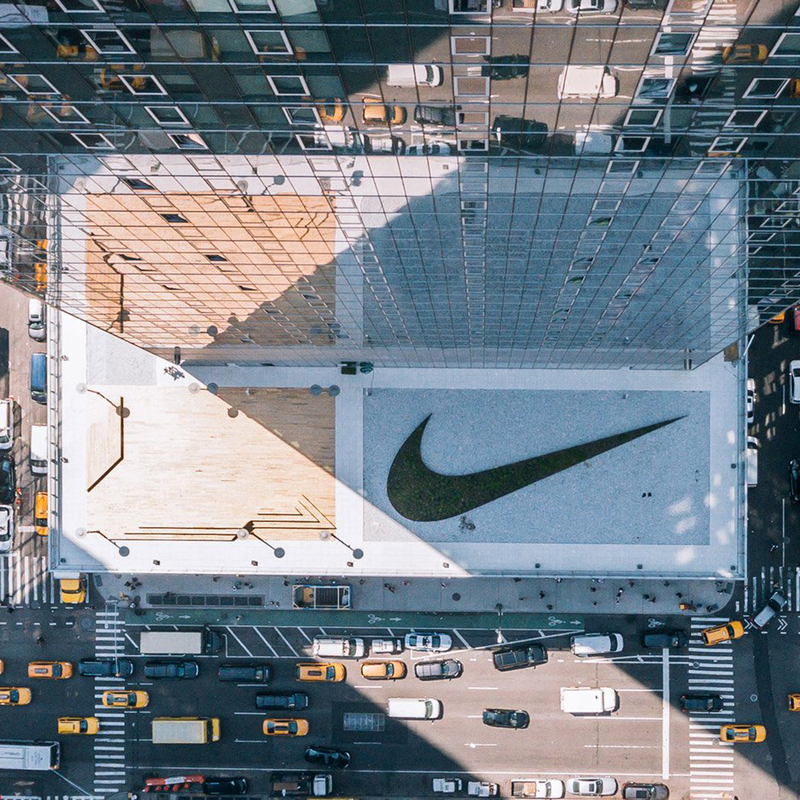 The sportswear brand recently unveiled its New York headquarters which features a large swoosh on the rooftop made from sedum plants. 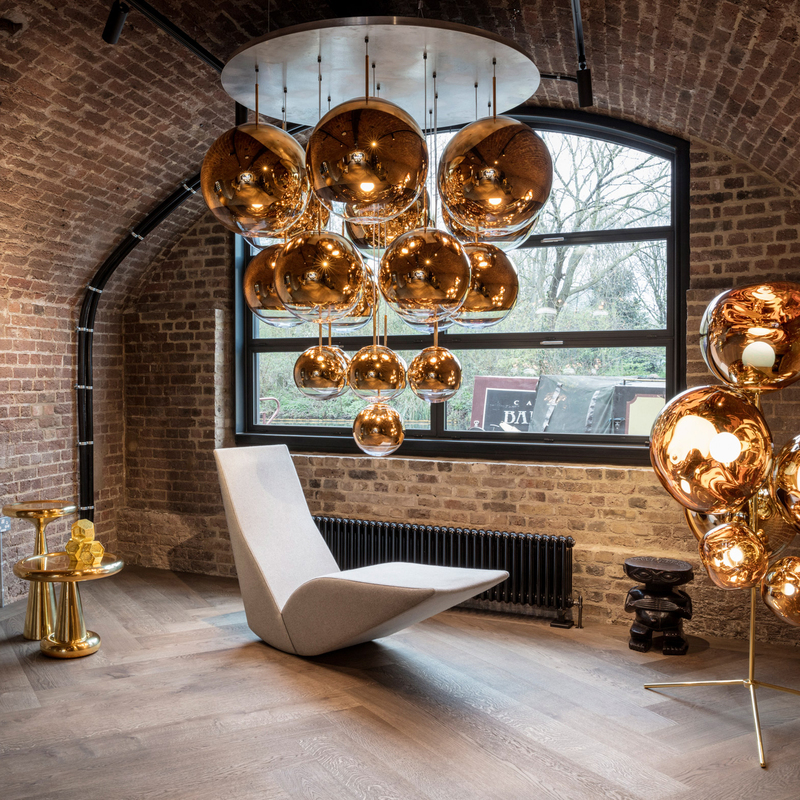 Tom Dixon has an opportunity for a factory technician to join its studio and assist the design team bringing production in house. The British designer recently relocated its entire London operation from west London to a Victorian coal yard in King’s Cross. 3XN has won a competition to transform a former industrial site into a residential complex in the Canadian city of Toronto. The Danish firm is looking for a French-speaking designer and project manager to join its studio in Copenhagen. 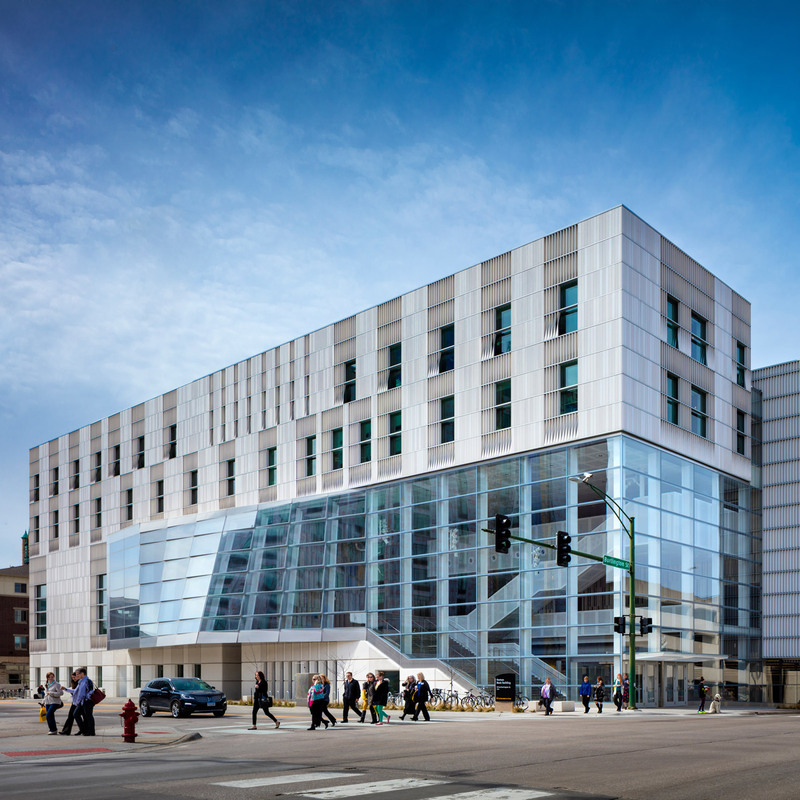 LMN Architects recently completed a new performing arts centre at the University of Iowa, which is wrapped in light-grey terracotta panels. The American studio is looking for a communications manager to coordinate the communications and public relations at its office in Seattle. Conran and Partners is hiring a junior interior designer to join its team in London and work on hospitality and residential projects. 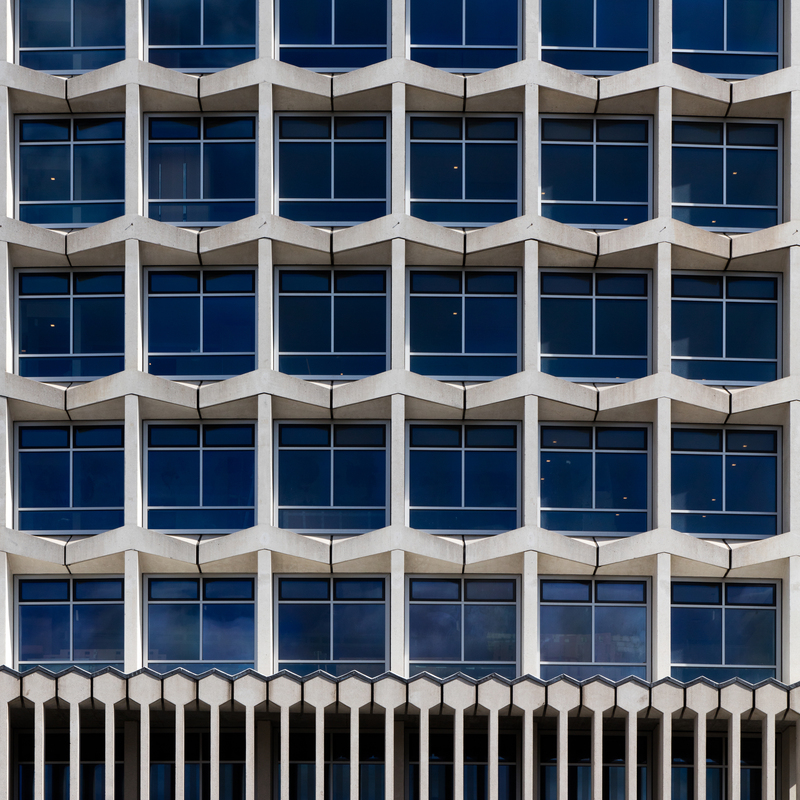 The architecture firm recently restored Richard Seifert’s Centre Point tower, converting the former offices at the intersection of Oxford Street and Tottenham Court Road into apartments. 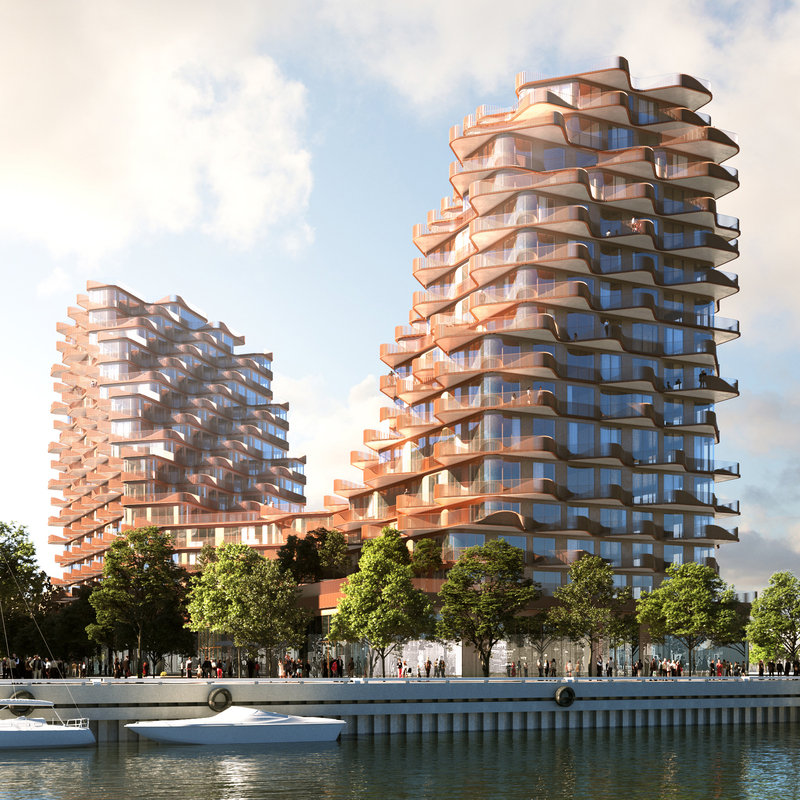 The post Top five architecture and design jobs this week include Nike and Tom Dixon appeared first on Dezeen.